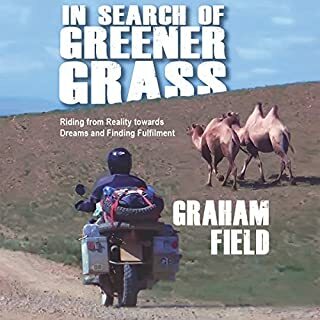 After the success of his first book In Search of Greener Grass, Graham Field hits the road again with his bargain-basement KLR650, recording his experiences in his inimitable and revealingly honest diary style. The Caucasus region is often overlooked by travelers, but Graham may inadvertently be about to change all that. 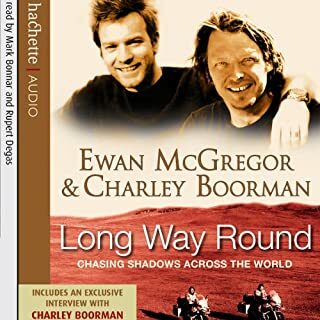 After their fantastic trip round the world in 2004, fellow actors and bike fanatics Ewan McGregor and Charley Boorman couldn't shake the travel bug. Inspired by their UNICEF visits to Africa, they knew they had to go back and experience this extraordinary continent in more depth. 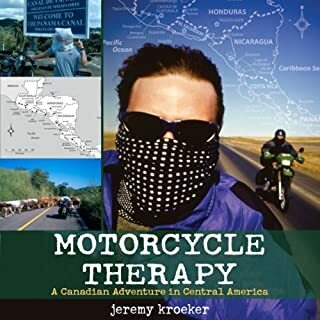 From the Canadian Rockies to the Panamanian Jungle, Motorcycle Therapy rumbles with comic adventure as two men, fleeing failed relationships, test the limits of their motorcycles and their friendship. Join the horn-honking, signal-flashing, wheelie-popping pair as they endure painful bee stings, painful snakebites, and (when they talk to girls) painful humiliation. At forty years old, a successful writer, husband and father, no longer toiling on offshore drilling rigs, was Paul Carter happily nestled in the cotton wool of suburban life enjoying the fruits of his labour? Was he f**k! With his manic life left far behind and the perfect opportunity to take it easy stretched before him what else would a middle-aged, bike obsessed, man want? 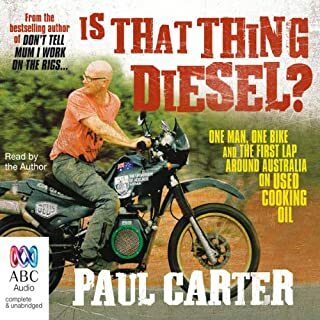 Yes, that's right, he'd want to be the first guy to ride around Australia on an underpowered experimental motorcycle that runs on used cooking oil, wouldn't he? Preferably without getting hit by a semi-trailer full of bridge parts. Charley Boorman is back on his bike exploring the world's second-largest country - home to some of the most stunning and challenging terrain known to man. 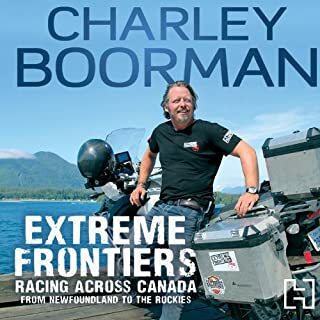 Canada is a country of extremes, and Charley knows all about pushing the limits. He goes dirt biking in New Brunswick, dives through old shipwrecks in Tobermory and rides along Butch Cassidy's old Outlaw Trail. He also meets a fascinating mix of people on his journey. On October 6, 1973, Ted Simon knew there was no going back. He loaded up his 500cc Triumph Tiger in the pouring rain and said good-bye to London. Over four years he rode 64,000 miles round the world. 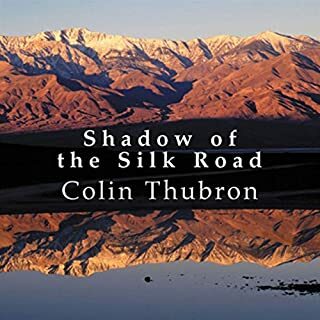 Breakdowns, revolutions, war, a spell in prison, and a Californian commune were all part of his experience, which was colored variously by utter despair and unimaginable joy. He was treated as a spy, a god, a welcome stranger, and a curiosity. 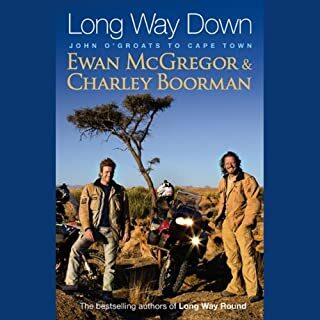 The extraordinary trip became a journey into his own soul, and for many others - including the bikers Charley Boorman and Ewan McGregor - it is a pure inspiration. 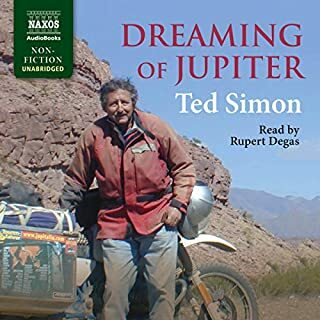 Rupert Degas, "the most versatile of narrators" (The Times), captures all the thrills and spills of Simon's experience and the timeless charm. Never got bored with this, being a motorcyclist I kept wondering if I would have what it takes to try that. Summary, perhaps then, but not now. But then who knows!!! 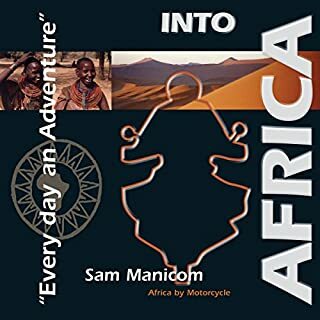 I was toying with an adventure on a motorcycle and came across this deeply intelectule journey in the 1970s around the world. The journey which must have been a logistic challenge is well described but the other journey, the one in the mind is the one that blew my mind. Rupert Degas is now my favourite narrator as he performs accents beautifully. Enough said. If you want to go on the two journeys, one on the road and one in the mind, this is a must. A simply amazing journey, documented so honestly. A must read for anyone at all interested in the world. absolutely loved it, had me hooked,a memorable book, narrator was too good, too many good moments to choose from. First continent had very detailed descriptions of activities, people, and geography- I followed it easily on a map. It was easy to understand the personal anguish and insecurity and the reader feels they are part of Ted’s journey. Second continent is still descriptive but the detail starts to get glossed over when USA is entered. I felt at this stage the personal philosophy became too focussed on. I would have liked to understand why The Times seemed to abandon Ted, when the book was written he would have known what press he’d had. The next two continents were sketchy and about people, little detail about conditions or geography. Then we go on quite a spiritual journey and it becomes the focus again. 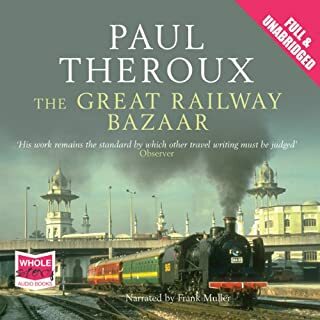 I wouldn’t go to Malaysia based on Ted’s experiences, and sadly India which should’ve been as colourful as Africa was glossed over and his desire to finish the journey was evident. An enjoyable story but inconsistent. A traveller myself I so related to Teds experience. It was like a porthole to a different places and times. The narrator was polished and skilled with accents. 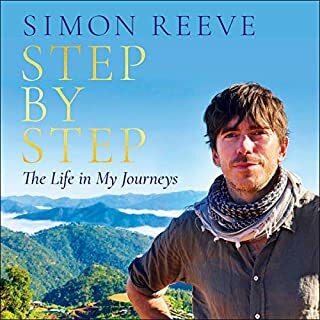 I intended to go on his journey again next time I listen to it, however I so wonder what he has done since and how this trip shaped the rest of his life both in good and not so ways. A pleasurable book that makes me wonder what my next adventure will be. Not as good as the hype surrounding it. 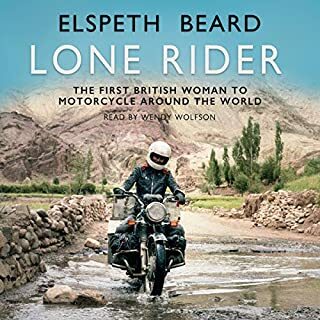 Truly a book long distance motorcyclists or travellers will be able to relate to. Started strongly, with the African chapters being the high points and to a lesser degree the initial Sth American legs. 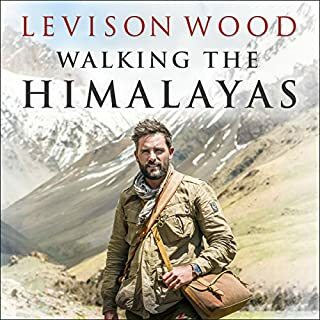 For a multi year trip, the book gives the impression that the author 'rushed' through Australia, SE Asia and the Subcontinent. Maybe that was the case. A great story of travel in a time when this trip was possible. Kept my interest all the way through. "In spite of wars and tourism and pictures by satellite, the world is just the same size it ever was. It is awesome to think how much of it I will never see. It is no trick to go round the world these days; you can pay a lot of money and fly round it nonstop in less than forty eight hours, but to know it, to smell it and feel it between your toes you have to crawl. There is no other way. Not flying, not floating. You have to stay on the ground and swallow the bugs as you go." YES!!! 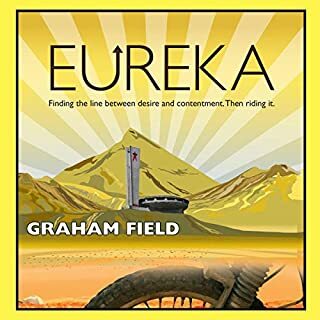 If you've ever taken a road trip on a motorcycle, or have ever dreamt of doing so, you will absolutely love this book. Ted Simon has provided a written account in prose, using eloquent yet playful vocabulary. Rupert Degas does a wonderful job narrating Ted's work. Ted's journey is so descriptive that a detailed picture forms in the mind, providing a transcendent experience. I loved this book, and would highly recommend it for anyone interested in exotic journeys. It's a lot more than a story, a lot more! I have read many travel books, but Ted Simon is the best. I simply loved it. I was in a state of shock and awe just listening to the best English writing I have ever come across. Ted you are fantastic!! I typically love adventure travel books, but this one disappointed me. There were many times were the book grew dull and difficult to get through. Ted Simon spends more time writing about his deep thoughts than he does describing the journey and the places he visits. I loved long way down and long way round, which were inspired by Jupiters travels, because they were descriptive and made you feel like you were along for the ride. Ted Simon spends too much time with his own self contemplation and often comes off as whiny and wastes time describing things I don't care about. By the twentieth time he described a women's breasts, I started really losing interest. The performance though is spot on and very well done. I recommend Sam Mannicom's "Into Africa" as a better, more captivating alternative to this book. Not at all what I was expecting. The book is more of a lifestyle diary than a Long Way Round tale about the difficulties of traveling on a motorcycle. Too much about the ancillary parties and after-hours action than the riding, the bike and the difficulties. It's probably right up the alley for some, but it just was not my cup of tea. Two quotes from the book that I loved, "Was it an escape I was trying to turn into legend?" and, "Stifled by the boredom of it but with nothing useful to say to anyone." There were times during this book that I was lost in the sensationalism and the colorful writing style. 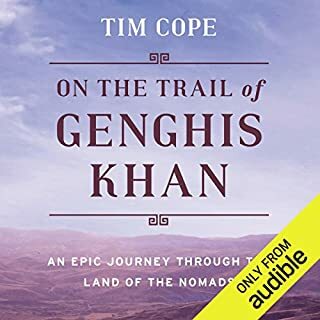 Traveling around the world alone for 4 years is an interesting topic and this book is worth a listen. I will admit it felt put on at times, not like a journal of the journey but like a novel but that did not detract from my enjoyment. When it was actually cool. I first ran across this book in 2001, when I work at a bookstore that catered to Travelers. This edition had Ted on his battered Triumph. "Four Years Around the World on a Triumph"
I never picked it up to read but I often found myself staring at the cover wishing it was me. 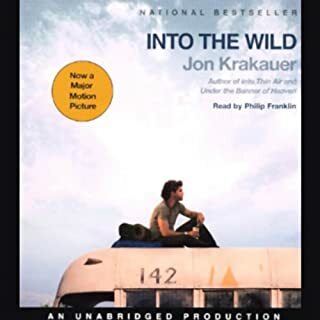 I knew at some point in my life I would read this book with the hopes of relating it to my own adventures...more importantly my own life. 15 years later, in the form of an MP3, that time came. Mr. Simon is a master of vivid and heartfelt description. His monumental journey has finally become a part of my imagination. A timeless and unexpected treasure. Having recently acquired a Triumph 800XCC, I've been seeking a book that would give me an introduction to what a potential journey-big or small might look like. I must admit, I purposely avoided this book initially as I felt that surely, it would be dated. Without question, it is not. This book will stoke the inner fire of adventure for any motorcyclist. It reenforces the dying concept of human interaction and the willingness to help and give to others without seeking anything in return. 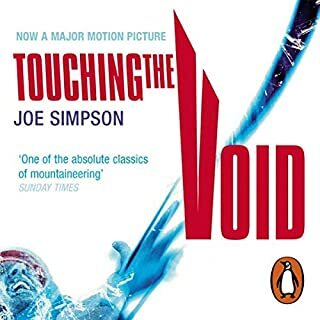 I would highly recommend the audio version as the English accent of the narrator only adds validity to the story and it is quite easy and appealing to imagine it is the voice of Ted Simon. The author is not passionate about motorcycles, nor does he know much about them. This is much more an ego story and a surprisingly flat delivery of the authors personal interactions. the story is narrated excellently with great accents that really sells the voices. very inspirational tail. Rupert Degas reads the living heck out of this highly personal, “warts & all” memoir. I found it very compellingly. I'm a biker. With dreams of riding around the world (it'll probably never happen!) but I live to hear about others adventures. This is not a story of a motorbike journey around the world. It is about a mans journey around the world, He just happens to have chosen a motorbike as his form of transport. Very well written, and very well read. I'll be listening to it again I'm sure. A thrilling and fascinating journey, full of great observations, and thoughtful introspection. Brilliantly narrated too. A truly excellent telling of an amazing journey. Ted gives (in my opinion) a fairly unbiased perspective as he travels around the planet. I’ve read the book and now I’ve heard the story. Top marks in the telling by Rupert and his plethora of voices. Ted’s journey takes on new life in this audiobook. Beautifully written and narrated book. 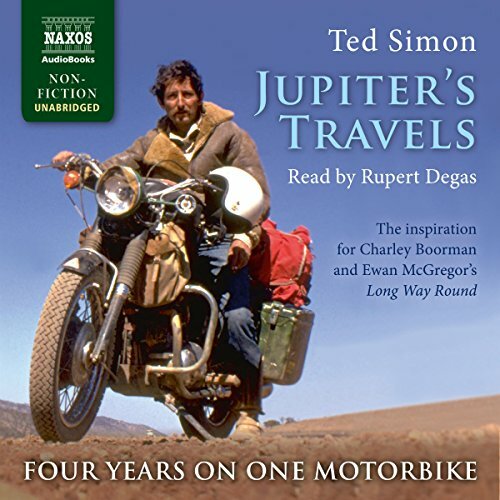 The enthralling story of Ted Simon's round the world journey and experiences. Interesting observations and descriptions abound. 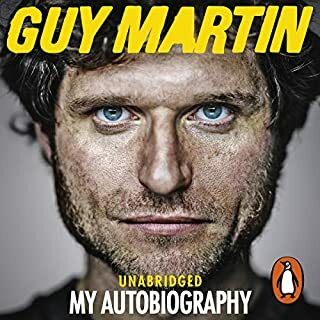 This is a fantastic tale of a mans journey of self exploration and bonding with his triumph long before Charley and Ewan ever knew what a BMW was! It covers every human emotion from funny to heart warming and induration. The only problem is... well, it’s long.... very long and due to the nature of the narrators calm dulcet tones it can almost induce sleep. Warning! it makes you want to stop your life, get your bike out of the garage and hit the road. brilliant. great narrator.